SOUL to SOUL with Nicole Arbuckle!! ~Get a Study Bible, Life Application is great! ~Seamless by Angie Smith is a new women’s bible study that is a great place to start; it’s an overview of the Bible as a whole. Central Baptist Church in Jonesboro will be offering this study at 5 different times this summer. I just had a very emotional heart to heart with my 3-year-old daughter (hence, the “emotional” part) regarding sin that was built up in her heart. Amidst tears and hugs she cried out, “I don’t know how to be good! I need God to help me be good!”…Amen sister. Don’t we all. The words of the above hymn immediately came to my mind and lips, and she drifted off to a peaceful sleep with a song I learned in my formative years that I now need more than ever. I frequently sing to (and with) my children. We sing while we play, while we ride in the car, while we rock-rock, and while they close their eyes and fall asleep. Music has always played an important role in my life. It has always been there; something I have always loved and spent a lot of time (and my dad’s money!) invested in. As I sing to my children, I realize the importance of those Sunday’s that my parents dragged me to church. Don’t get me wrong- most of the time I really wanted to go, but my motive was not to praise God or to hear Him speak to me through the sermon…it was to flirt with my crush or pass notes to my friends (where to eat for lunch that day was always a hot topic that was sure to distract even the most focused of us). All were wrong reasons to sit there on Sunday morning, but still, today, as a 32-year-old woman, I benefit from that attendance. 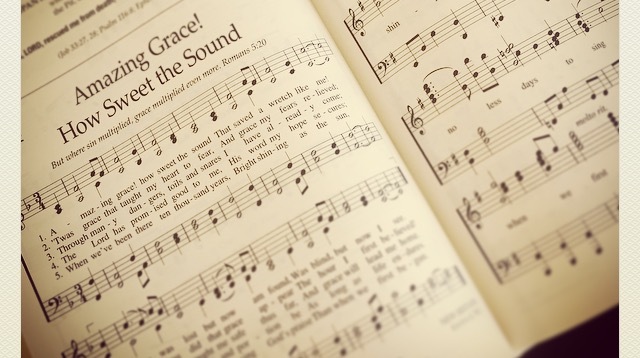 The music and lyrics of the hymns that we sang in our Baptist church growing up are forever etched in my heart, always sure to open up when called upon by the Spirit inside of me. Through the melodious harmony and unapologetic worship of a hymn, ministry happens – to our own hearts, and to others as well. Worship is not only achieved through music, of course (a concept that hadn’t occurred to me until my 20’s), but through no other venue does the Holy Spirit grab me so strongly and completely. Through no other venue can I personally worship so openly and through no other venue have I witnessed others worship so boldly. The old classic hymns are still as popular and catchy as ever. Through them, we are united with Christians from long ago, people who lived in very different times yet still fought the same enemy and felt the same Spirit. The hymns remain relevant because our God Almighty remains unchanged. “Thou changest not, Thy compassions, they fail not. This is not to say that Christian music published after the 19th century is any less developed or memorable, but isn’t it truly amazing (no pun intended!) that “Amazing Grace” by John Newton in 1779 is still the number one most popular Christian hymn, even though it is two and a half CENTURIES old? The song is truly powerful, and so very applicable today, but I also think that the concept of memorization has a lot to do with it as well. “Amazing Grace” is sung at many funerals, and has been remade several time since its release. The words are etched in our minds and our subconscious, and therefore are easy to call upon when needed. The notion of using music – specifically hymns – to teach children and adults alike has been around since the time of Moses. In Deuteronomy chapter 31, Moses recognized the need for accurate memorization of God’s Law, and so he wrote it down and demanded that the laws be read to the entire Hebrew assembly, including the children. In the next chapter of Deuteronomy (Chapter 32), Moses himself taught the people through a song entitled “The Song of Moses”. I’m sure Moses was hoping the song would make the history of Israel, the warnings from their past mistakes, and their hope in the one true God easier to remember. As I think back to the church attendance of my youth, I realize that my one-year-old and three-year-old benefit from that church attendance as well. As I sing songs to them, I become conscious of the fast-pace of life and the urgency to cram their sweet little heads full of Jesus and His Love and not Old Mother Goose (not that there is anything wrong with Mother Goose). No matter what trials they face in life or storms they weather, I want them to be led by His Light (“Be Thou My Vision” -Dallan Forgaill), and if led astray, to come back to Him. I want them to remember the hymns I sang to them and to hold on to the words that will give them peace and hope amidst pain, suffering and longing like we hear in “It is Well” by Horacio Spafford. I want them to sing hymns to their children, so that they, too, may experience the undeniable tug of the Holy Spirit through the music and lyrics of Christians over many centuries fighting the good fight together, with the never-changing Lord of All by their side (“Great is Thy Faithfulness” – Thomas Chisholm). O soul, are you weary and troubled? No light in the darkness you see? There’s light for a look at the Savior, And life more abundant and free! Through death into life everlasting He passed, and we follow Him there; O’er us sin no more hath dominion— For more than conqu’rors we are! His Word shall not fail you—He promised; Believe Him, and all will be well: Then go to a world that is dying, His perfect salvation to tell! *(Galvin, James C., Tyndale House Publishers Inc., Notes to the Life Application Study Bible, NASV, Updated Edition published by Zondervan, p. 326). ~Emily McIllwain is my precious younger sister. 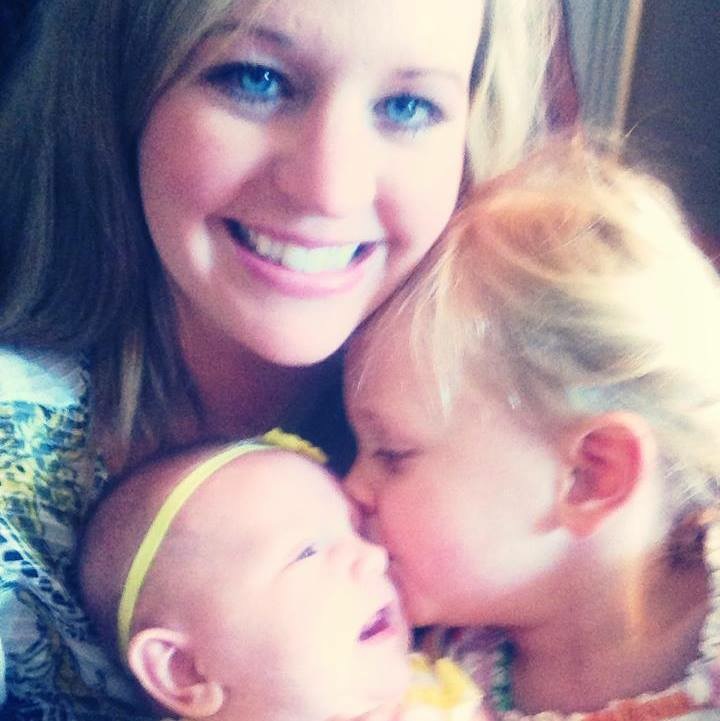 She lives in Russellville, AR with her husband and their two daughters. 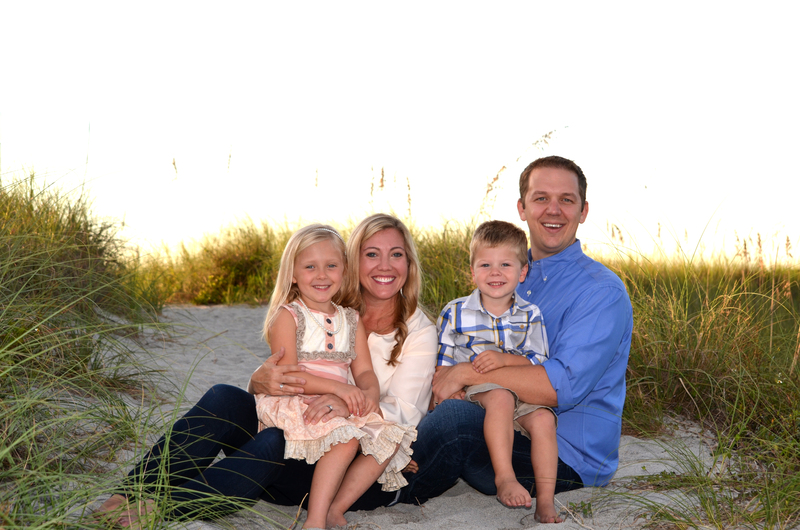 She is a licensed attorney but currently is a stay at home mommy, a challenge which she finds equally exhilarating and exhausting, requiring the constant need for Jesus. She thanks God for His endless provision. Can’t Put a Number on It!